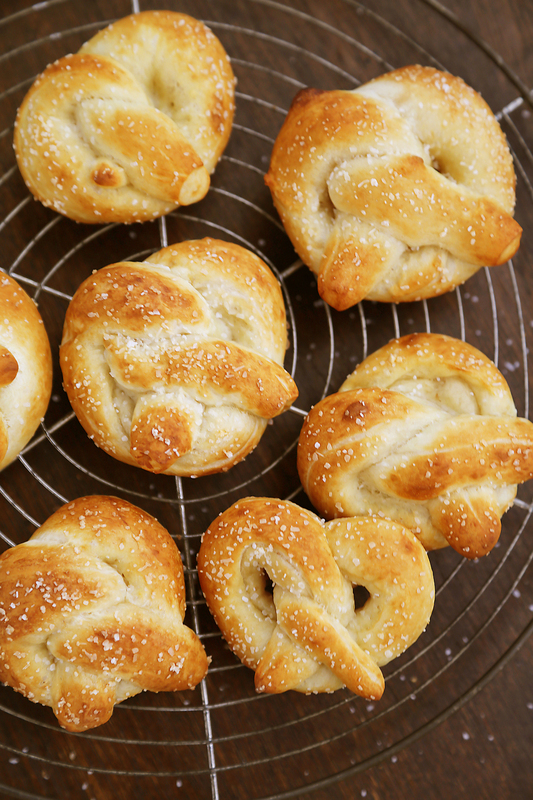 These fluffy, salty 5-ingredient pretzels are made quick & easy with pizza dough – no rising! 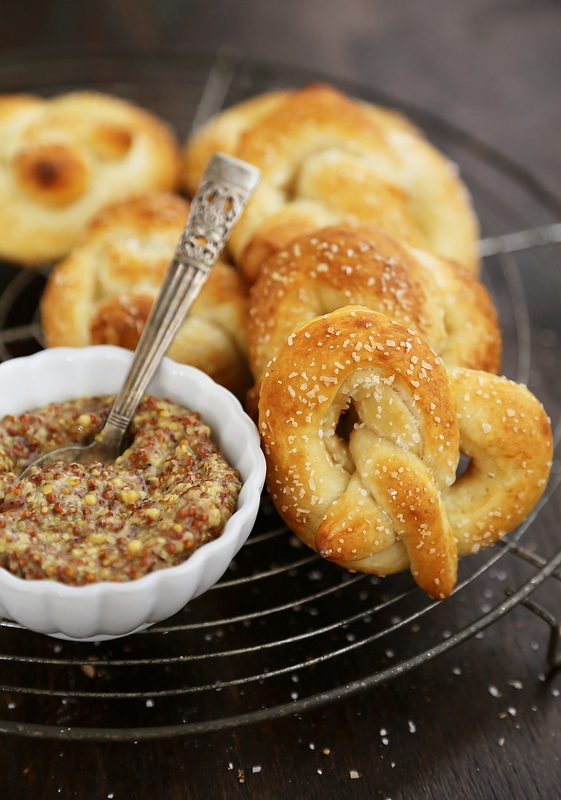 With spicy mustard or a zesty homemade cheese sauce (recipe below), these soft pretzels are the perfect party indulgence. When it comes to sporting events, I honestly only attend for the good company of friends and the platefuls of delicious food. Sometimes, I forget about them altogether… like the Superbowl this year! Missed it completely. But, for good reason. I was adventuring through Belgium during the football festivities, snacking on warm waffles, flaky pastries and guzzling glasses of the best-ever beer and wine. The Belgians sure do it right! And you could say I definitely got my carb fix during those delicious five days in Europe. However, before I took off, I decided to have a little fun with everyone’s favorite football snack by making them homemade! 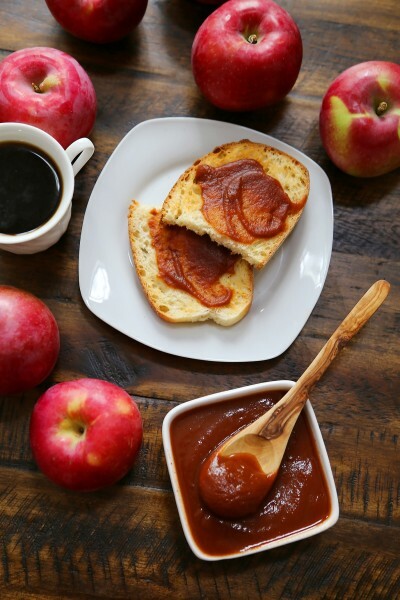 I didn’t just want to make them homemade, though, I wanted to make them dangerously easy and the perfect size for party-snacking, unlike those store-bought varieties as big as your head! Who needs a pretzel THAT large, anyway? 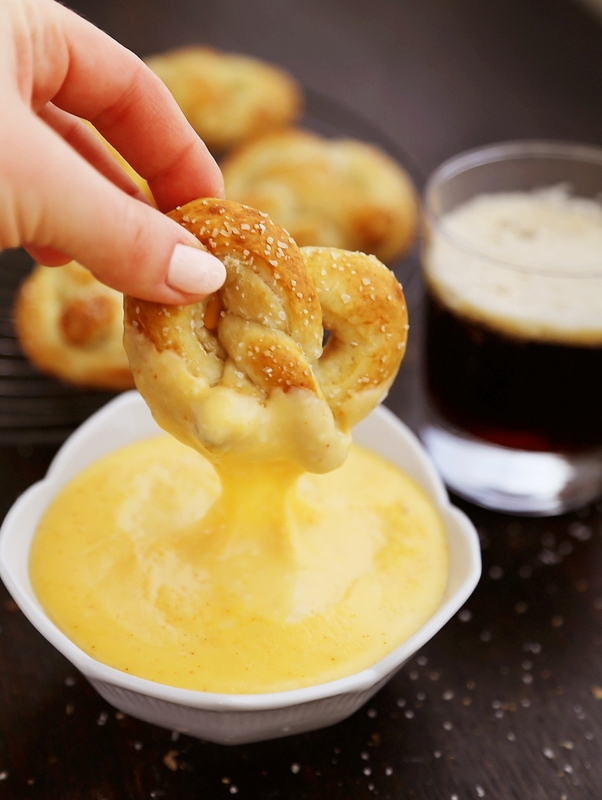 You will love these palm-sized soft pretzels with a deliciously zesty cheese dip, made quickly and easily with pizza dough. No fuss, no rising, and baked to golden perfection in no time at all. They are so unbelievably yummy and addictive! 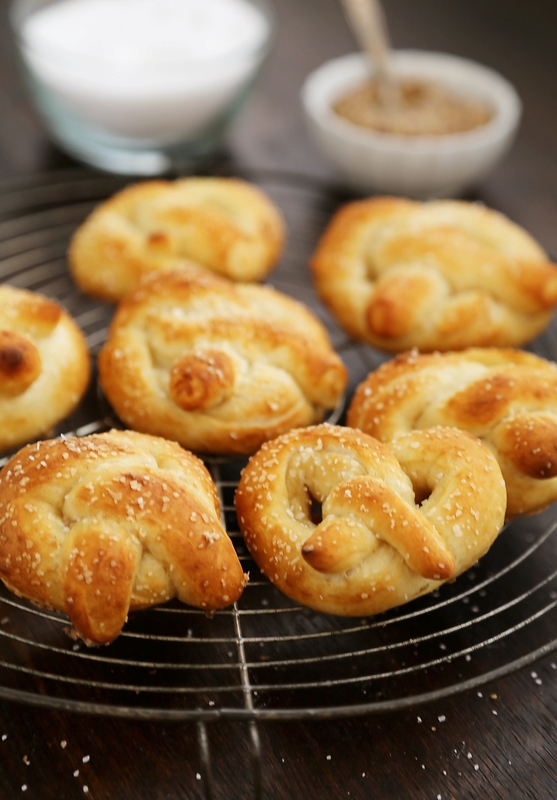 Just how simple are these scrumptious, super soft pretzels? I’ll tell you! Simply grab a ball of your favorite pizza dough, or make one from scratch with my recipe here. Let it come close to room temperature, so that it’s softer and more pliable. This will make for easier pretzel forming, and I’ve included a link to a video below, which demonstrates how to shape the pretzels. 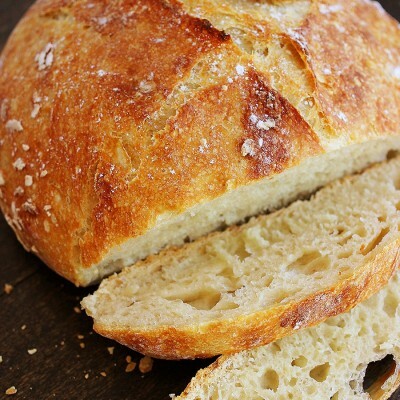 It can be somewhat tricky at first, but once you get the hang of it, you’ll be on a roll! Once your pretzels are formed, dip them in a mixture of baking soda and water. The chemical reaction will help form the perfectly salty flavor and golden color of the pretzels. 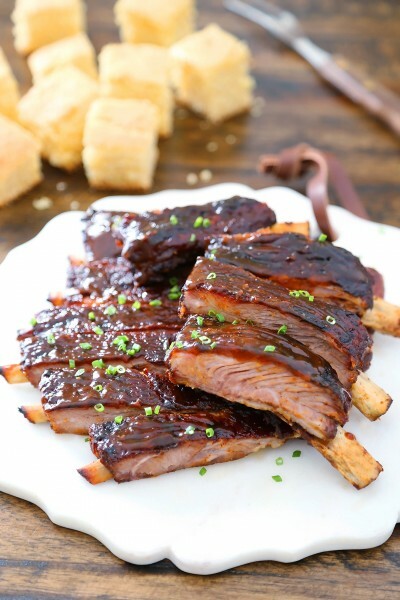 Place them on a parchment-lined baking sheet, sprinkle with coarse salt, and pop in your oven. The hardest part is waiting! But, I recommend distracting yourself by making a creamy cheese sauce. For the cheese sauce, just melt butter, whisk in flour and cook for a few minutes. Add some milk (any will do), and whisk it all together until slightly thickened but viscous. Add your favorite shredded cheese (I prefer cheddar for this), and stir until it’s well combined. You can always whisk in more milk if the sauce is too thick. 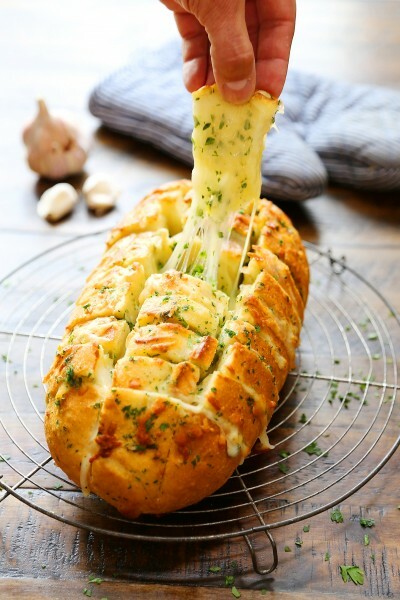 If you’re bringing to a party, I’d recommend finding a way to keep the cheese warm so it doesn’t turn globular and lose its smooth, dippable gooey texture. These perfectly fluffy, soft pretzels are also amazing with a coarse stone ground mustard or beer cheese! You just cannot go wrong. 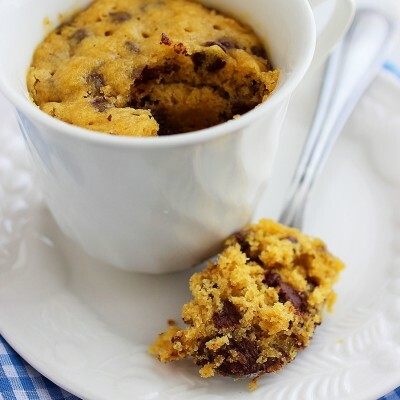 Bake a batch this weekend and your friends will fall to their knees! If using frozen pizza dough, let thaw in your refrigerator overnight. Preheat oven to 450 degrees F. Line two large baking sheets with parchment paper. Place pizza dough on a well-floured surface. Divide dough ball into 8-10 portions. Roll each piece into a 24” inch long rope and twist into a pretzel shape (handy video here). 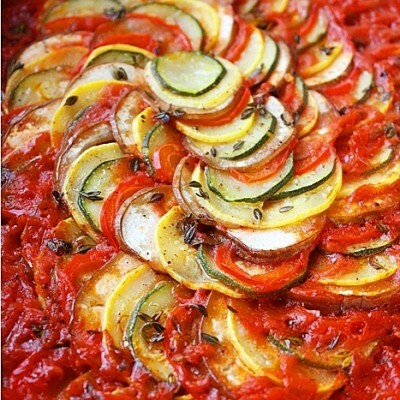 Place on the prepared baking sheets. In a large bowl, dissolve baking soda in 4 cups hot water. 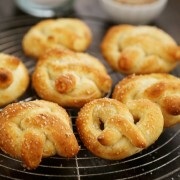 Dip each pretzel into the baking soda-hot water mixture and place pretzels on baking sheets. Sprinkle with kosher salt. Bake in preheated oven until risen and golden brown, 7-8 minutes. In a medium pot or pan set to medium heat, melt butter. Whisk in flour; cook for 1 minute. 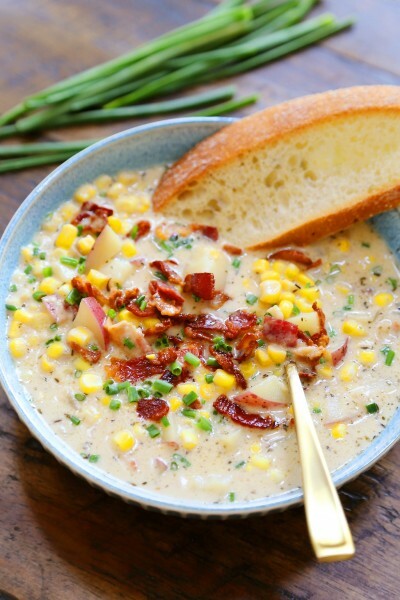 Whisk in milk and cook until bubbly and slightly thickened. Remove from heat and stir in cheese until melted and well blended. Stir in cayenne pepper, if desired. 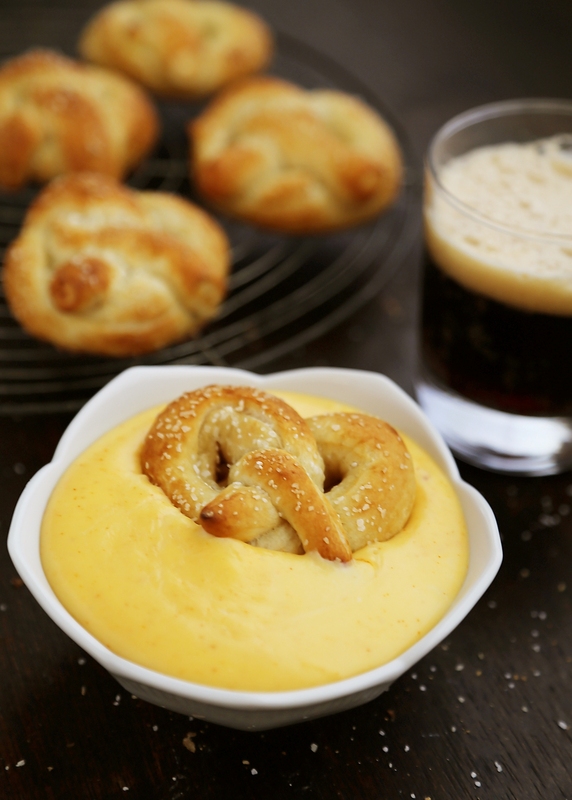 Serve warm with soft pretzels. 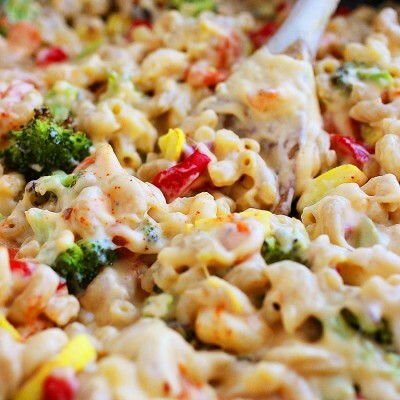 OMG these look SO good and that photo with the cheese sauce has me salivating. Gorgeous!! I usually dip my pretzels in mustard sauce but after trying cheese sauce, I have been converted. What kind of camera do you use for your photo? They look great. I love pretzels. I always did, even as a child. They just have this playful shape and it is usually very hard to get them wrong. These caught my eye at an instant due to their miniature size. I have two little kids and thought that they might like the dwarfs’ pretzels. And they did! It was easy to make. We had it with soft goats’ cheese instead. Delicious. Can these be reheated? If so, how? I have never made pretzels before because I just assumed they’d be way too complicated. I always went to the store and bought the ones there but they were kind of expensive so I didn’t get too much. Now I’m going to be able to make my own with my kids and I love it! 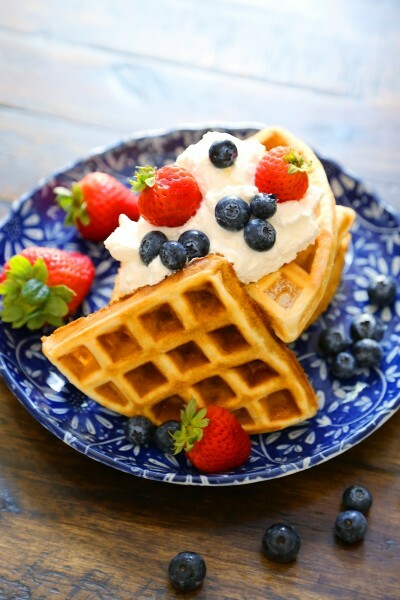 This is a great snack for them and I can make them ahead too! Wow! With a soft porous biscuit with delicious cheese sauce. That’s very wonderful . 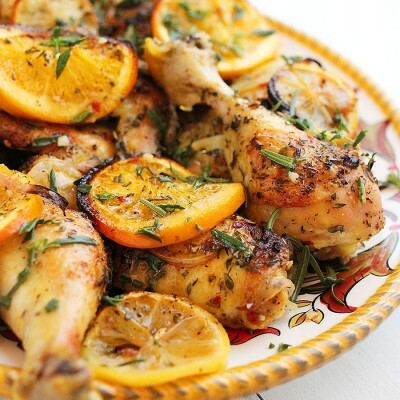 Very good recepie. Thanks for sharing. I did one extra thing and basted it with egg wash but otherwise the same. EXCELLENT! Thanks again. He even poured water into his mouth.